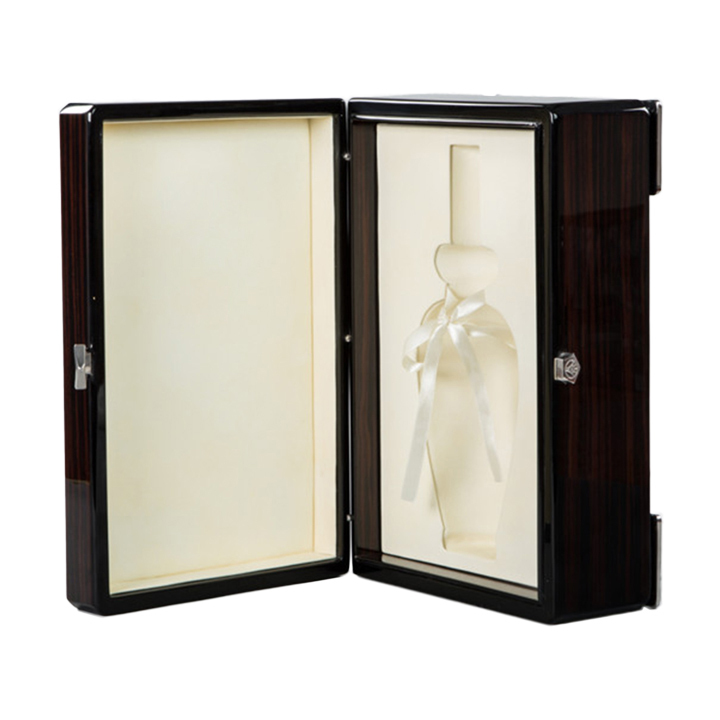 Spearhead Luxury Packaging, incorporated in China, was developed to supply innovative luxury packaging, with a specific focus on the North American spirits and beauty industries. 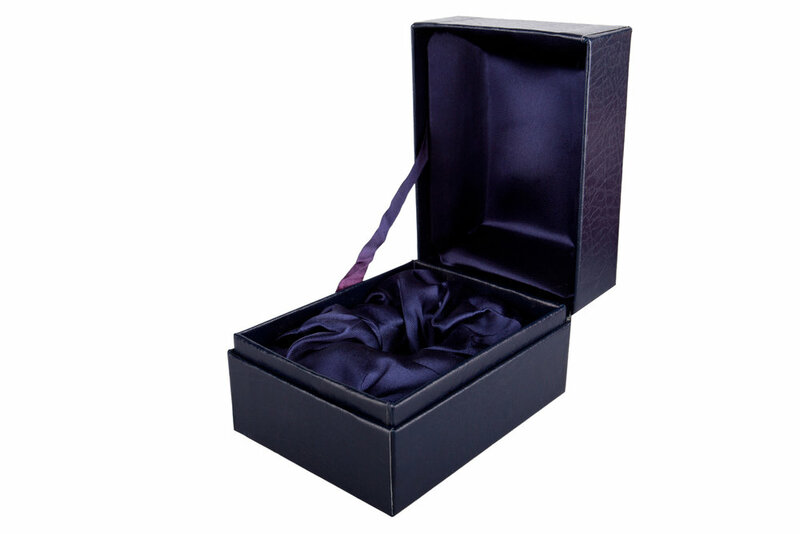 Spearhead Luxury Packaging focuses on creating luxury boxes out of all types of materials, from hand-finished wood to uniquely wrapped paper, textile and leather materials, and including high-end ribbons, magnetic closures, and medallions. 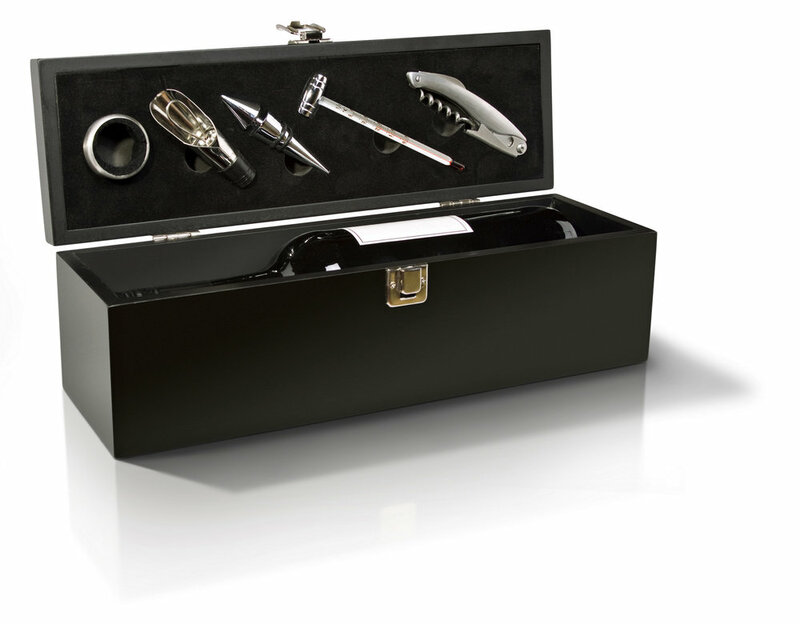 Spearhead's luxury boxes will exceed our client's expectations by approaching this category like a fine craftsman, taking care of each element from the base materials selection all the way to each piece of hardware. Everything will have the care and attention our clients have come to know from Spearhead. Spearhead Luxury Packaging has been created to help brands create the differentiation that is needed to stand out in such a crowded space. As a result of ongoing and growing demand for luxury packaging that is both affordable and sustainable, Spearhead has entered into a strategic agreement with a high-quality manufacturing group with production locations both in China and Cambodia. These facilities employ over 700 people, in modern and scalable facilities. Most importantly, the China and Cambodia teams are quality minded and entrepreneurial, seamlessly matching the culture and value proposition championed by Spearhead. 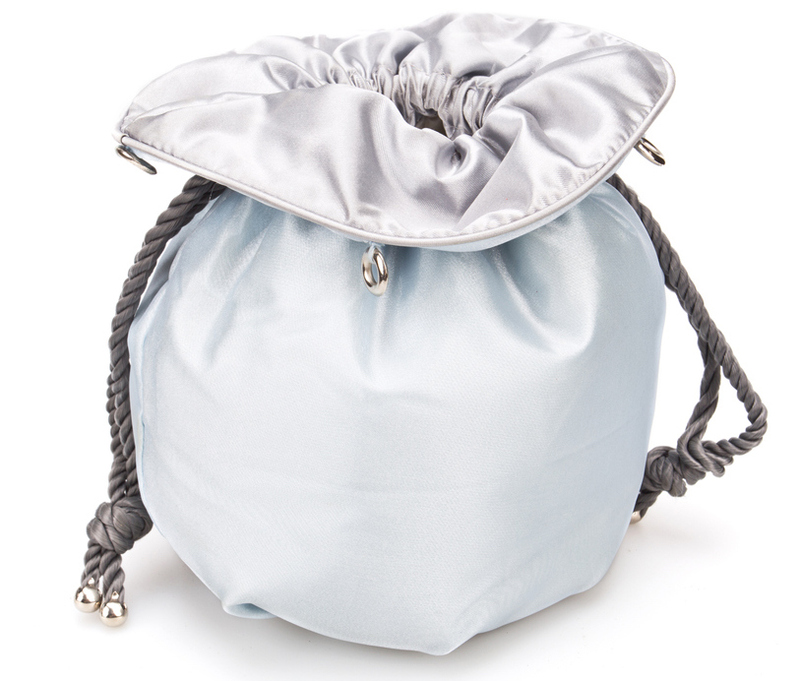 Spearhead's focus on sustainability led us to add textile bag packaging as one of our strongest product offerings to date, as these products are reused by customers and generally do not go to landfill. In addition, they continually reinforce branding and provide great value to our clients and their customers. Spearhead China and Cambodia will join forces with the Spearhead Innovation Center in China. With the Innovation Center's focus on new materials and products, and the sewing and textile processes at both manufacturing locations, we are able to offer a single supply chain for combining materials and innovative production.